On June 24 2015, SEKAI CAFE Oshiage branch is newly opened in where is located dozens of meters directly south of Tokyo Skytree, which is television broadcasting tower and landmark of Tokyo. 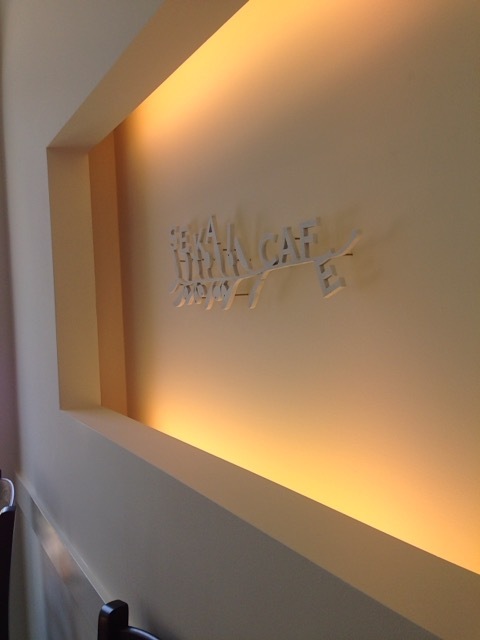 SEKAI CAFE is a cafe that have an “aim to be able to serve anyone including people who have diet limitation because of religion and allergies” (quoted from SEKAI CAFE official site). 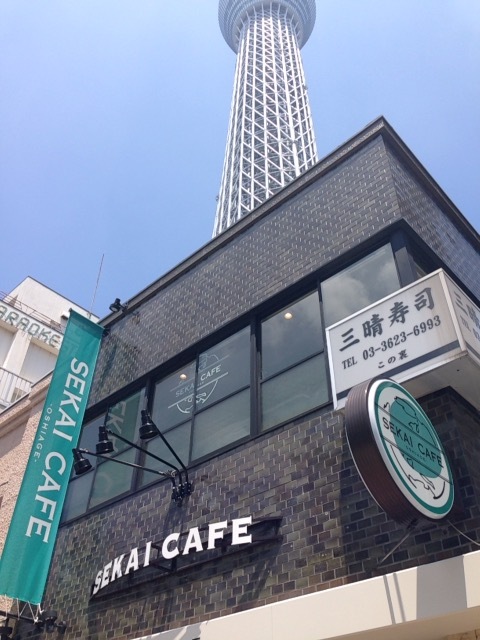 SEKAI CAFE in Asakusa, the first shop was opened in November 2014. It is located close to the large lanterns at Kaminarimon known as tourist spot. The muslim friendly cafe serve halal and organic food. ← E-book about a state of Halal in Japan is published.